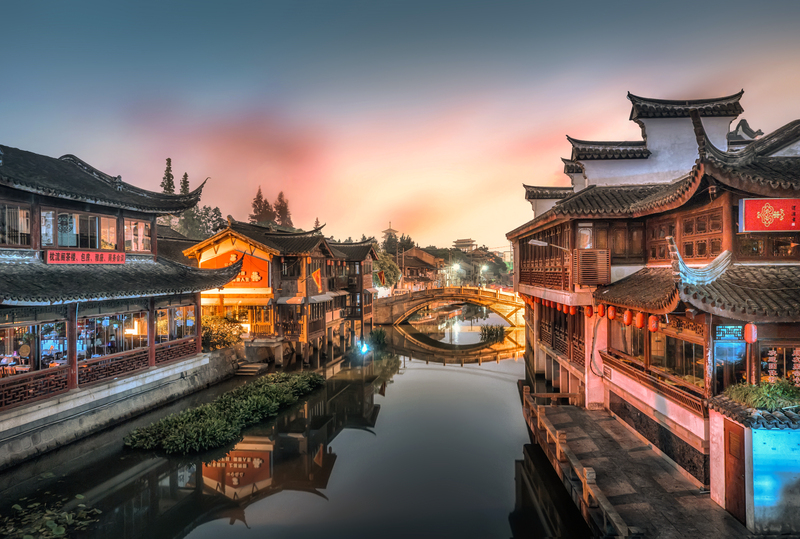 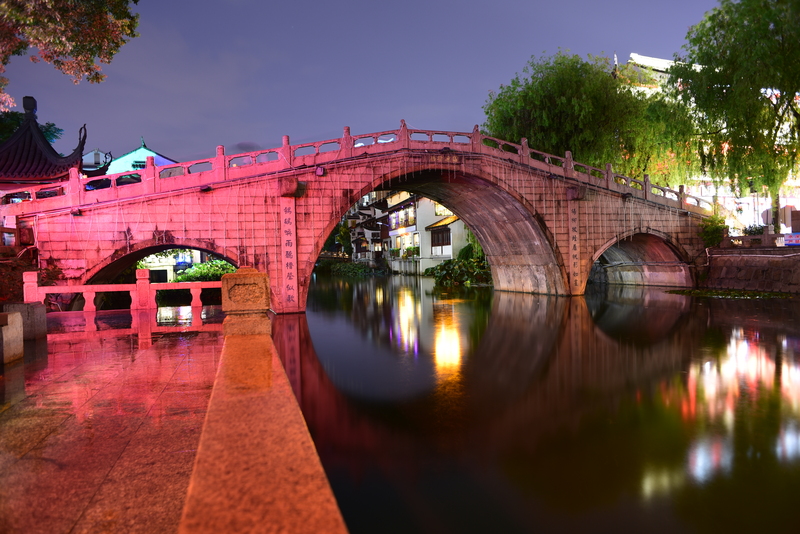 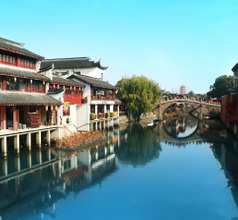 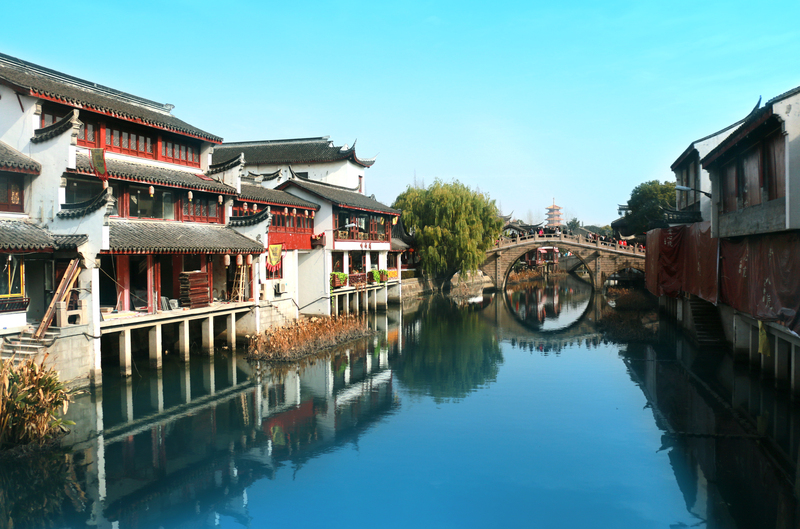 Qibao Ancient Town is situated at the center of Minhang District in Shanghai and it is an ancient water township in the city. 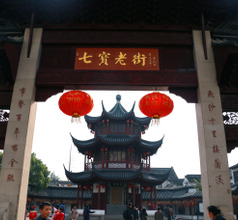 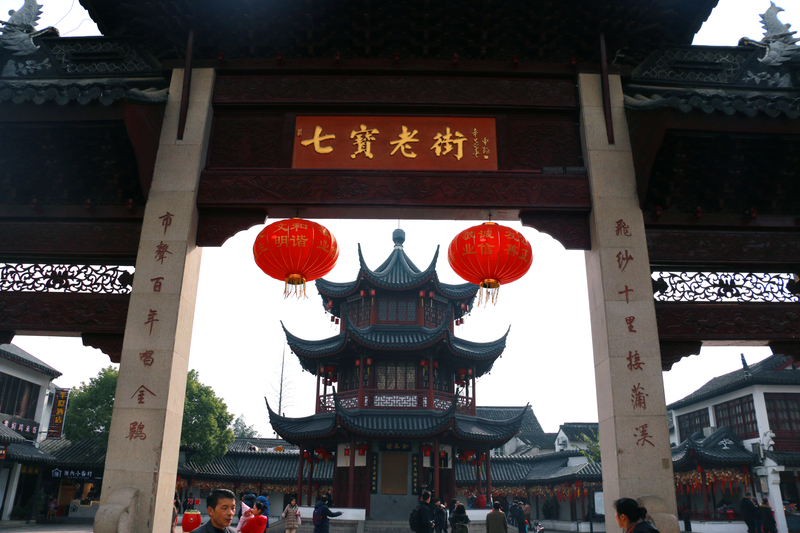 Strategically located in the Ancient Town is the Qibao Temple which is believed to house the seven treasures from which the name 'Qibao' takes its meaning. 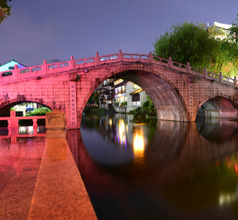 Cricket fighting is one of the distinct characteristics of the Ancient Town with many tourists trooping there to watch these insects fight during the annual Festival of Cricket Culture. 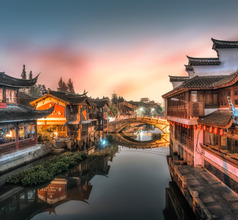 Shadow plays are also very prominent in Qibao Ancient Town and they are performed with brilliant drawings and artistic music to demonstrate the mental state of the role players.